Going to Cinema to watch a movie with friends or family is a favorite past-time in Singapore and if you are into mysteries and thrillers, Inferno by Sony Pictures Entertainment may be the movie you should catch next. 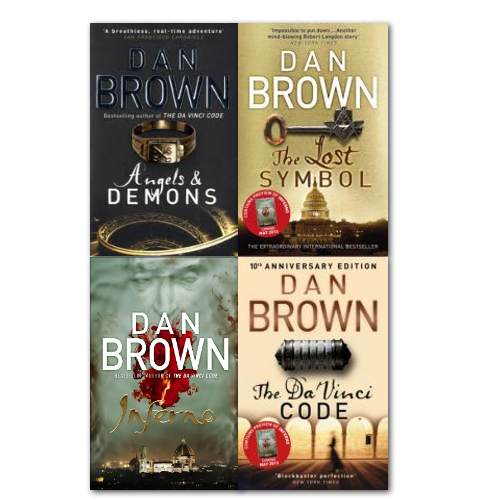 Based on the 2013 mystery thriller novel of the same name by Dan Brown, Inferno is the fourth book of the Robert Langdon series, following Angels & Demons, The Da Vinci Code and The Lost Symbol. 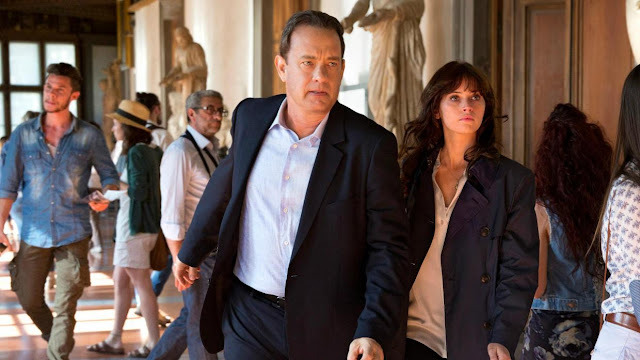 Starring Tom Hanks as Professor Robert Langdon and Felicity Jones as Dr Sienna Brooks, who came together in search of the truth to the discovery of the modified version of Botticelli's Map of Hell from a medieval bone cylinder fitted with a hi-tech projector, after escaping an unexpected assassination attempt at a hospital in Florence where Robert was warded. Believing it has something to do with Dante's Inferno, both of them travelled through Florence and to Venice, with Police, soldiers, assassin and agents all after their trails, only to uncover the fact that a billionaire geneticist named Bertrand Zobrist (played by Ben Foster) has a sinister plan to infect an engineered disease to halt human growth in the name of humanity. Without spoiling the movie for Huneybees, I must say the movie make me wanted to travel to those beautiful places of Florence, Venice and Istanbul. Unlike Da Vinci Code, this "Save-the-Humanity" movie is well paced with back to back actions including a twist to the plot and even a slot for humour , which is just right for a 100 minutes movie! 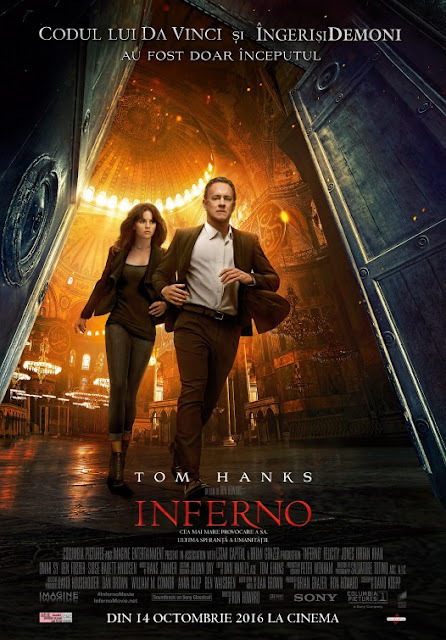 Overall I find Inferno very entertaining and the acting of Tom Hanks as well as the beauty of Felicity Jones certainly helps alot! It's 4 out of 5 popcorns for me! Minus 1 popcorn for the straightforwardness or rather lack of technical finesse in uncovering those mysteries in the movie.